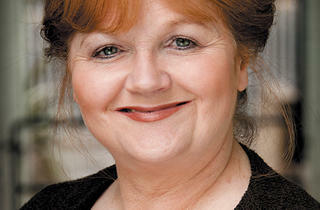 Downton Abbey’s chef transforms into Dame Myra Hess in Admission: One Shilling. 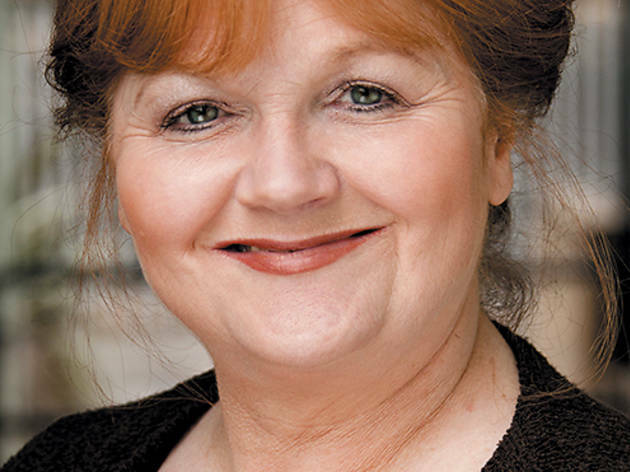 Actor Lesley Nicol is best known for lording over Downton Abbey’s gossip-riddled kitchen as the estate’s lovable, apron-clad cook, Mrs. Patmore. Prior to this recent brush with cult fame, the Manchester-born veteran spent close to four decades tackling diverse roles in television, theater and film. Her latest gig? A theatrical performance inspired by the life of Dame Myra Hess, the steadfast British pianist who famously organized a series of lunchtime concerts at London’s National Gallery during the Second World War. Nicol and Faliks appear in Admission: One Shilling Tuesday 29 at the Chicago Cultural Center, which presents the Dame Myra Hess Memorial Concert Series on Wednesdays.